Our technicians have the expertise to fix any kind of damage. We only stock and use the highest grade products in all of our repairs. Have an urgent issue? We’ll get it fixed as soon as the day you call. Our years of experience in the industry set us apart from the rest. 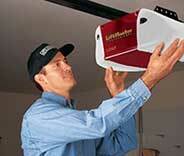 Reliable and qualified staff that easily identify & tend to your garage door needs! There are plenty of things that can go wrong with your garage door, and our professional technicians can take care of them all. From a broken spring to a bent track. Click here to learn more. Click here to find out more about garage door springs and how our professional team can repair or replace them for you whenever you experience a problem. 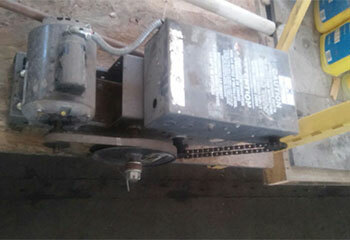 A garage door opener needs to be handled by professionals. Trying to fix it by yourself can lead to worse problems and potentially even injuries. Read more here. Regular maintenance is the best way to ensure that your garage door system continues to perform optimally for as long as it possibly can. Click here to learn more. The longer you put off getting your garage door repaired and in the best shape, the worse the issues will get over time due to strain! Rather than risk having even more repairs that need to be done, just let our experts take care of it for you right away. Thanks to years of experience and using the best tools and parts available, our team will have your door working easily again in no time. 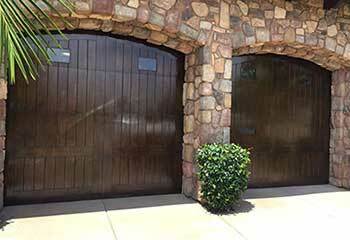 Garage Door Repair Scottsdale, AZ is here to help as long as you live around Paradise Valley or Fountain Hills! Over time from daily use your garage door may start to have troubles with parts breaking down due to wear, but that’s where our Tempe area team comes in! Repairs and replacements for tracks, rollers, and more can all be done swiftly while still ensuring that the results will remain sturdy for years to come. If your door is struggling to open at all, the issue may be with the springs. Our professionals can replace a broken spring far more safely than anyone could without experience, and for a fair price. 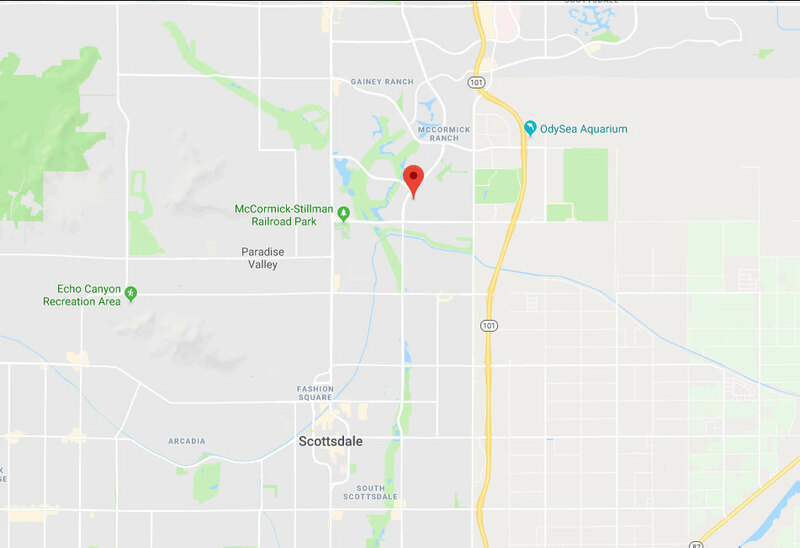 As long as you live near Mesa, our team has got you covered! 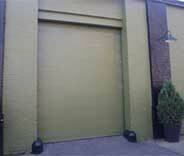 Have you found that your garage door makes a lot of noise or shakes harshly while opening or closing? Our team can assist you with our excellent opener services! Whether parts within the opener like the motor or circuit board need repairs or replacements, or if the entire thing needs to be switched out, you can trust us to handle it all in no time. 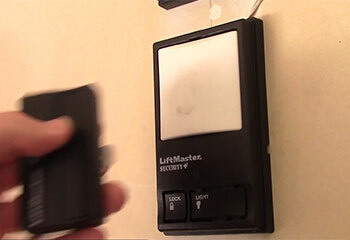 Garage Door Repair Scottsdale is deeply familiar with all of the major brands from LiftMaster to Genie, so whatever you have will be properly tended to right away. Should the problem be with the remote control, our Phoenix area experts can repair or replace it as well! You and your garage door both deserve the best service available, so make sure you get it by reaching out to our Gilbert area team! From maintenance to installations, there’s nobody better to get things done swiftly and effectively. To learn more, you can call Garage Door Repair Scottsdale today or take a look at our site for further information! You’ll be glad that you did. Our technicians have a talent for getting to the root of every garage door problem and fixing it fast. We waste no time so your repairs can be completed on the same day. We honor the price we quote and make sure you understand our costs before we start working. See the latest projects that our company has completed in Scottsdale and nearby area. Our team assembled a complete garage door system for a new customer; click here for more details. We came out to assist a customer when his remote wasn’t working, even after changing the batteries. Discover more here. Get all the details on our latest opener repair. If you're having trouble with yours, we will head out to fix is ASAP. 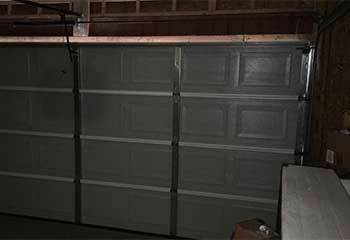 Find out how we were able to fix this customer's malfunctioning garage door by replacing their damaged tracks. Have yours repaired today! Have your garage door spring expertly replaced. Find out how we were able to help this customer with their damaged spring. 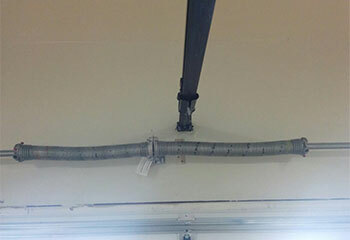 A torsion spring on our garage door was failing and the technician from this company replaced it for a very low price. We are super happy with the work and the experience with the company. Thank you! Our garage door was running really slow and the guys from this company were able to fix the problem fast for a very reasonable price. Excellent service and we highly recommend the company! I give your company full five stars! Faster than I expected, you came, checked my door an immediately saw what the problem was, and got straight to replacing the springs. Great work! I arrived home to find my garage door broken and was sure it was going to cost a fortune to get fixed. So glad I phoned you guys. Thank you for the low cost and excellent service. We only use the highest quality products on the market, we can take care of all brands and models. Some of the services you can employ us for include garage door openers and accessories, door maintenance, spring replacements, door balancing, and more. We have an experienced team that is there to offer help exactly when you need it. Thank you for choosing Garage Door Repair Scottsdale! One of our experts will be in touch soon. Feel free to browse our website for FAQ, tips and more useful information in the meantime!